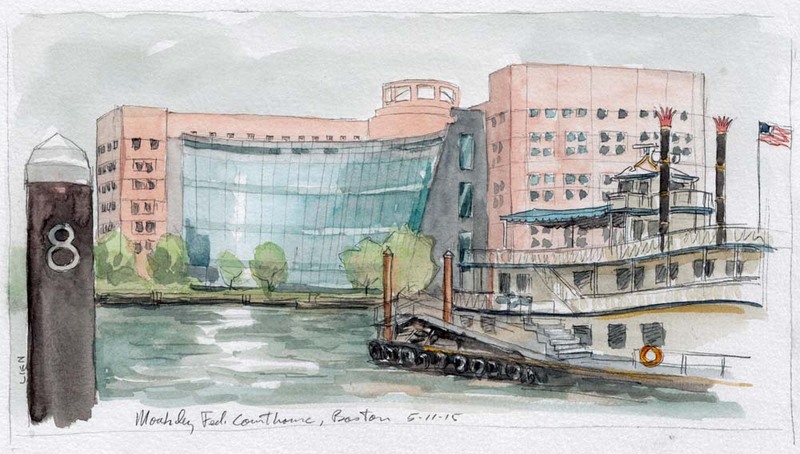 Yesterday was a strange day, eighty degrees in the morning, fifty-five by afternoon. 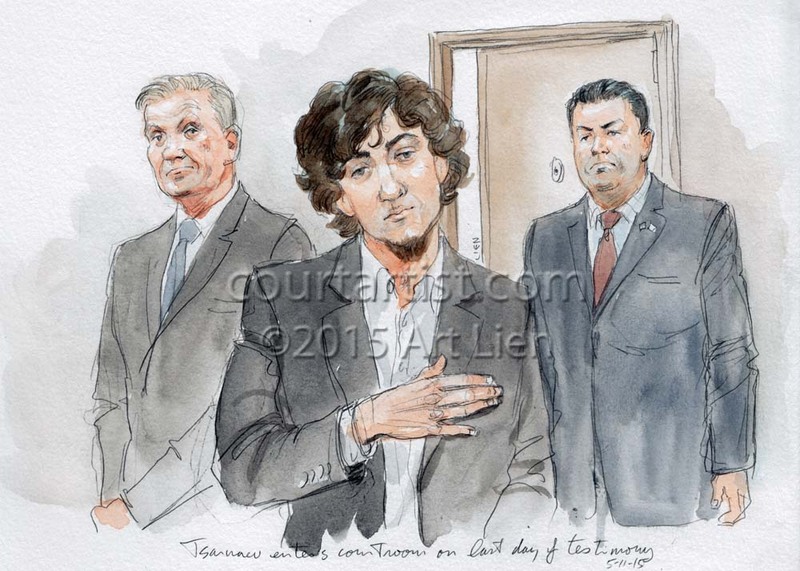 It was also the last day of testimony in the death penalty case against Dzhokhar Tsarnaev. 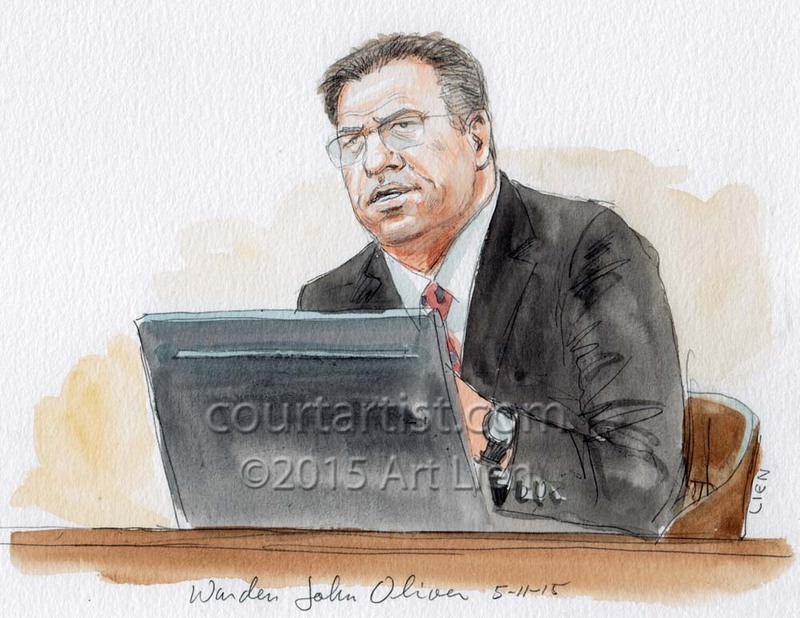 The defense called as their final witness Sister Helen Prejean of “Dead Man Walking” fame. 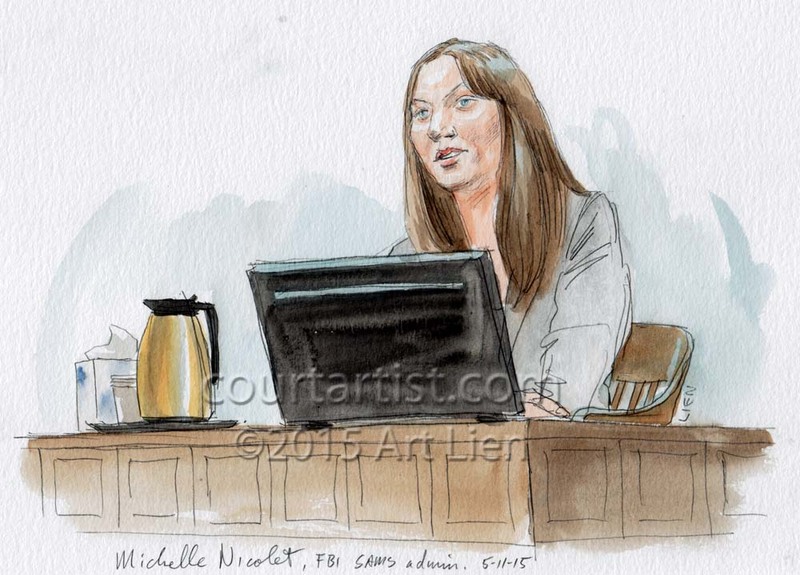 She testified about several meetings with Tsarnaev during which he once said, “No one deserves to suffer like they did.” Whether that was an expression of remorse, or merely regret is not clear. The government called two rebuttal witnesses and we were done. 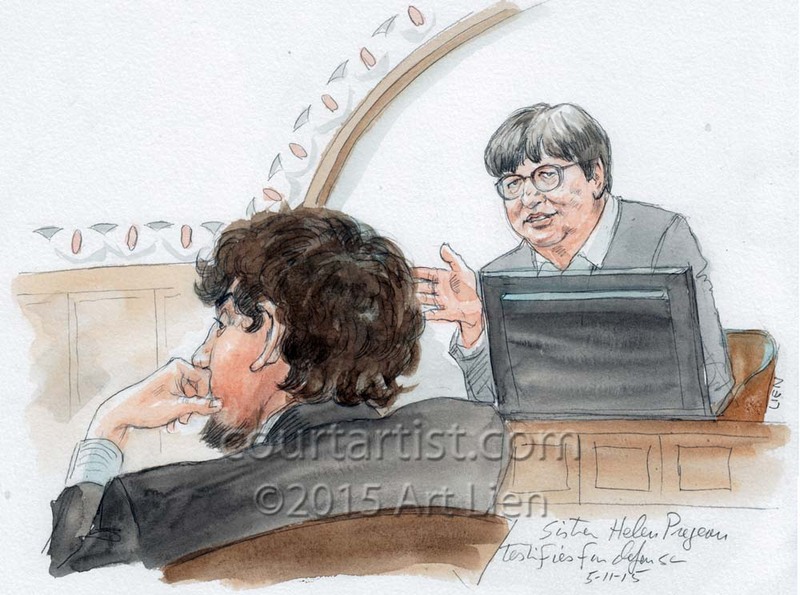 Closing arguments tomorrow and then it’s in the hands of the jury, Dzhokhar’s life that is. I don’t think they should give him the death penalty. If his brother lived, it wouldn’t even be a question. The older brother would get the death penalty as the mastermind, and the younger one would get life in prison as the accomplice. It’s not his fault his brother died. Actually, he ran him over, so it kind of is his fault. Oh well, I still think he should get life in prison.